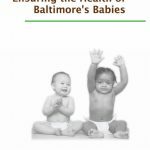 ABSTRACT: Objective: Food Insecurity (FI) occurs in 21% of families with children and adolescents in the United States, but the potential developmental and behavioral implications of this prevalent social determinant of health have not been comprehensively elucidated. 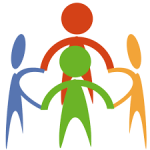 This systematic review aims to examine the association between FI and childhood developmental and behavioral outcomes in western industrialized countries. 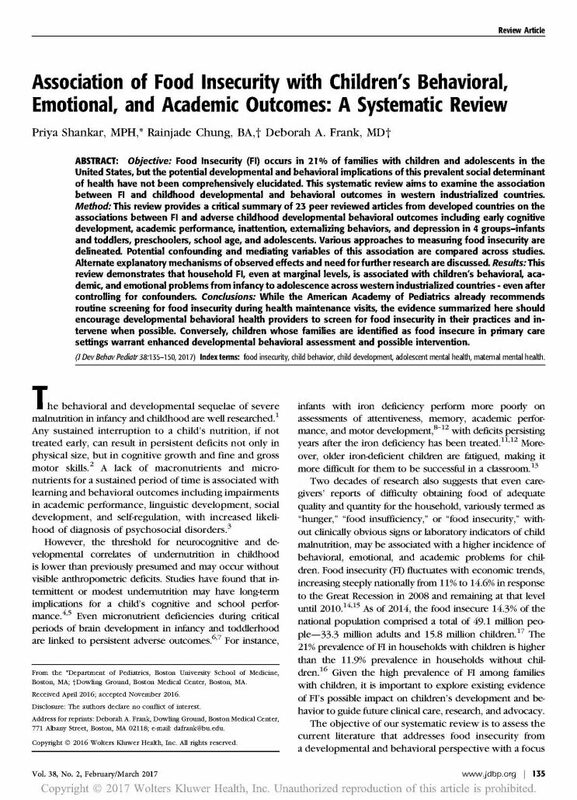 Method: This review provides a critical summary of 23 peer reviewed articles from developed countries on the associations between FI and adverse childhood developmental behavioral outcomes including early cognitive development, academic performance, inattention, externalizing behaviors, and depression in 4 groups–infants and toddlers, preschoolers, school age, and adolescents. 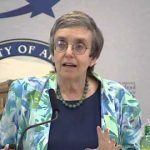 Various approaches to measuring food insecurity are delineated. Potential confounding and mediating variables of this association are compared across studies. Alternate explanatory mechanisms of observed effects and need for further research are discussed. 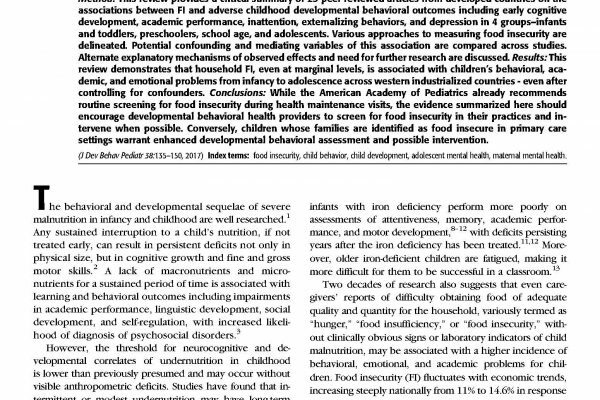 Results: This review demonstrates that household FI, even at marginal levels, is associated with children’s behavioral, academic, and emotional problems from infancy to adolescence across western industrialized countries – even after controlling for confounders. 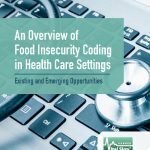 Conclusions: While the American Academy of Pediatrics already recommends routine screening for food insecurity during health maintenance visits, the evidence summarized here should encourage developmental behavioral health providers to screen for food insecurity in their practices and intervene when possible. 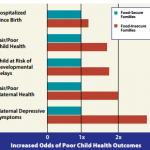 Conversely, children whose families are identified as food insecure in primary care settings warrant enhanced developmental behavioral assessment and possible intervention.